15. Changing the messiah's Name, Revealing the "BEAST"
61. Ruach ha Kodesh or Holy (Religious) Spirit? 77. The Fear of YAHUAH IS? 84. The Tree of Life IS? 95. What IF your Religion is Wrong and is making you Break The First 4 of the 10 Commandments? 96. Who is a YAHU? The Chosen Yahu ? 98. Where Did the Word "JEHOVAH" Come From? 99. Why Joshua and Caleb were allowed to enter the Promised Land? ﻿110. ﻿ Why do we have "The LORD" in our Bibles? 115. Are all God's One? Or Is there only One God? 123. Is the Lord or God of the Christian Bible the Same as the Alahym of the Hebrew Scriptures? 131. Sabbath day begins at Sunset or Sunrise? 150. Who will hear the sound of the Last Shofar? 174. The Sabbath, How to observe it. 186. What happens after Death? 194. Sayings that people think are in the Bible, but are not. 215. Did Yahusha abolish the Torah? 223. What Do You Believe? 230. What is his Name, What is his Son's Name? 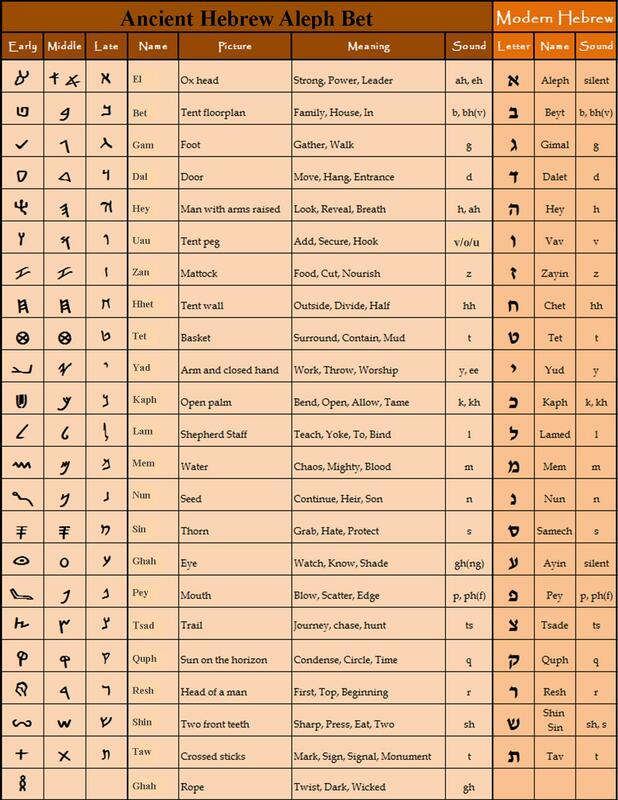 Yahuah’s calendar is based on the Solar , Star's and the Moon. ​Today, the world observes the Babylonian calendar, which is based on the Moon, but Yahuah’s calendar has not changed. Yahuah is the same yesterday, today, and forever. A key word that we must understand in Genesis 1:14 is seasons. This word has been translated and interpreted incorrectly for centuries. The root meaning of the word season is the Hebrew word "Moade or Moadim", it means "an appointed time, a festival." and they shall serve as signs, and for festivals, and for days and years." Psalm 104:19 "Yahuah appointed the moon for seasons," the word seasons again is "Moadim" which is "appointed times, festivals." 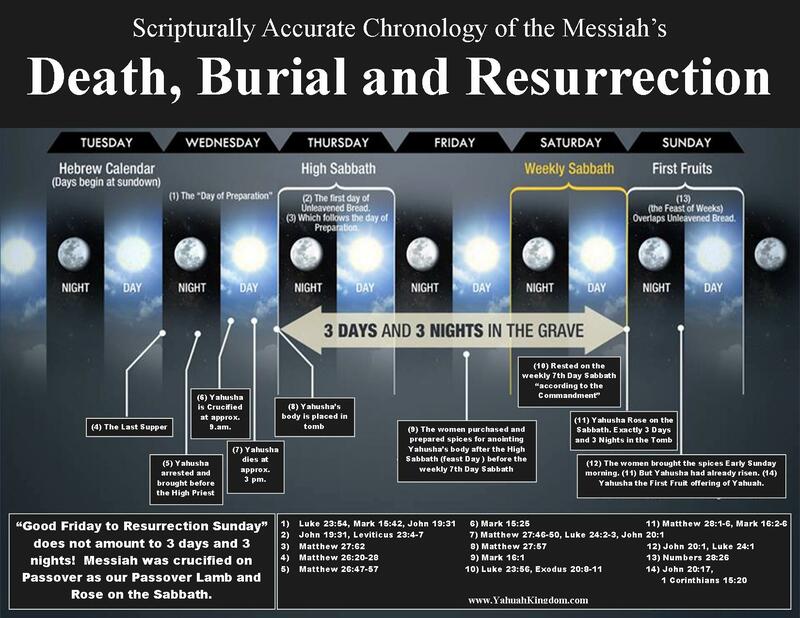 Therefore, we can say Yahuah appointed the moon to determine the appointed times and festivals. We need to realize that these "Moadim-appointed times"
the creation of any living being. Yahuah had already created a time table for His children to meet with Him. Yahuah does not make mistakes, nor does He change His mind. Yahuah made this a sign of his covenant. These appointed times are signs of Yahuah’s agreement with us, that He is our Alahym and we are His people!